We specialize in reconstructive surgery and value operating together for long-term impact through collaborative surgical training, surgical education grants, and telemedicine. 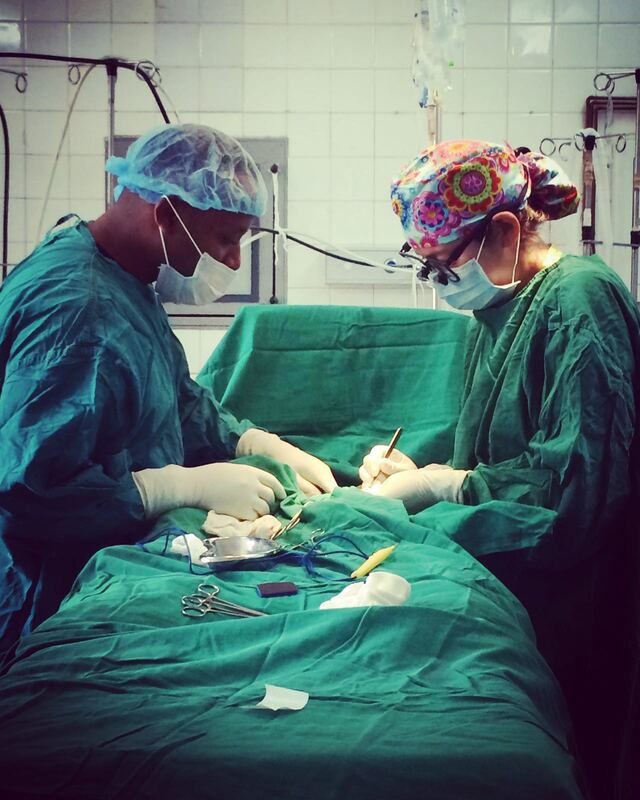 For each surgery performed during hands-on training, one patient’s life is changed. Beyond these immediate results, local surgeons who are now empowered with the skills and knowledge needed, will improve the lives of countless other patients. The effects go beyond the number of patients one surgeon serves. The trained surgeon is then able to become the trainer himself, sharing knowledge with other clinicians. For example, due to this train-the-trainer model, over the course of a year, we estimate that 250 patients will benefit directly from just one surgeon’s new skillset.